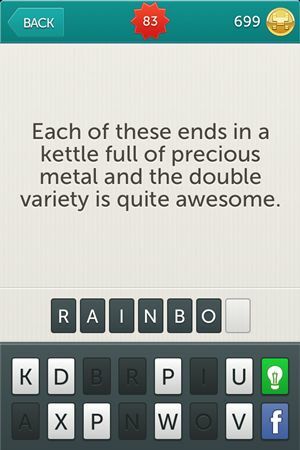 If you are looking for Little Riddles Answers you don’t need to look any further, we got what you need right here. 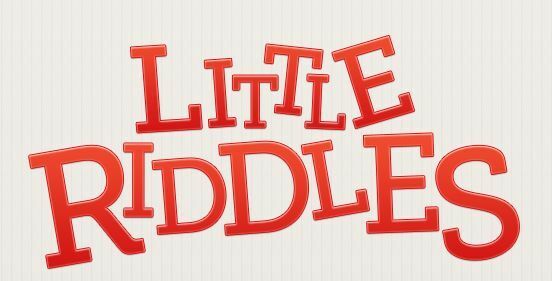 We have all the previous level if you were looking for those in Little Riddles Answers Level 31 – Level 60 or for every Little Riddles Answer we ever had in Little Riddles tag. You can enjoy for now Little Riddles Answers Level 61 to Level 90 and we can assure you this are the right answers you were looking for. Please enjoy! 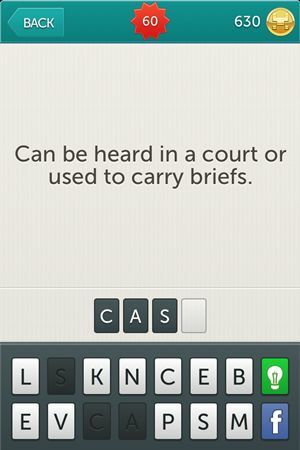 Riddle: Can be heard in a court or used to carry briefs. 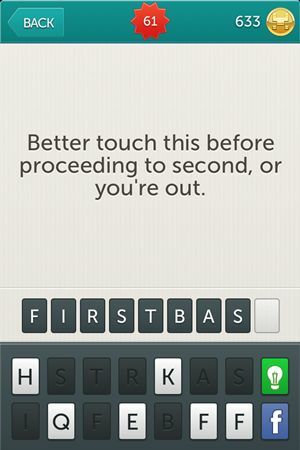 Riddle: Better touch this before proceeding to second, or you’re out. 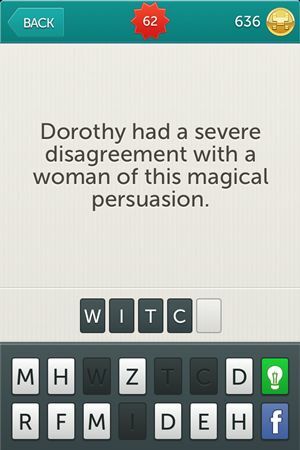 Riddle: Dorothy had a sever disagreement with a woman of this magical persuasion. 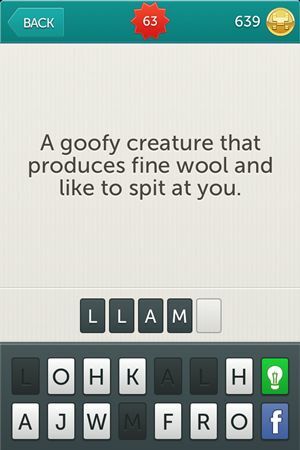 Riddle: A goofy creature that produces fine wool and like to spit at you. 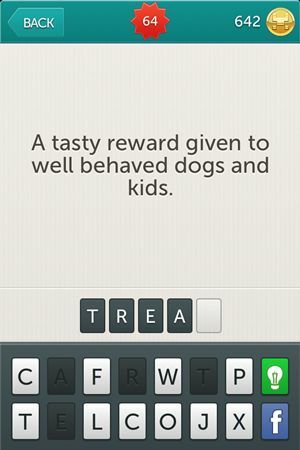 Riddle: A tasty reward given to well behaved dogs and kids. 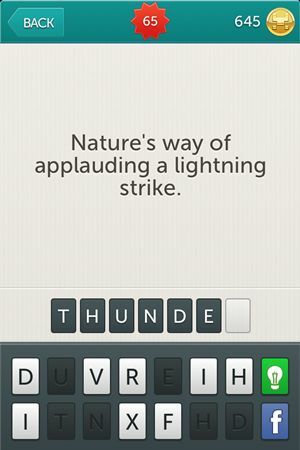 Riddle: Nature’s way of applauding a lighting strike. 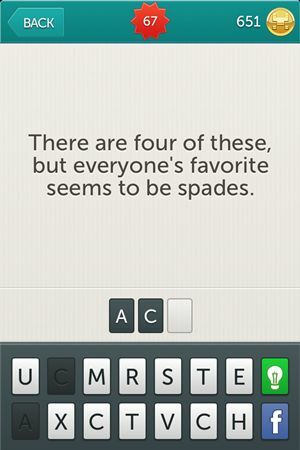 Riddle: There are four of these, but everyone’s favorite seems to be spades. 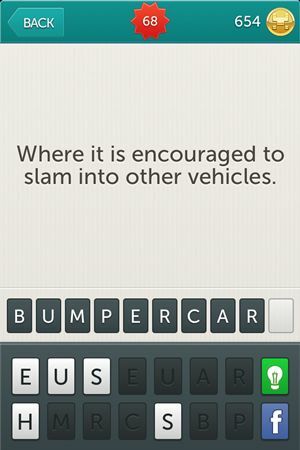 Riddle: Where it is encouraged to slam into other vehicles. 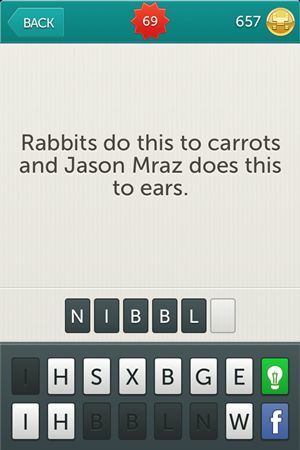 Riddle: Rabbits do this to carrots and Jason Mraz does this to ears. Riddle: Has a strong attraction to belly buttons. Riddle: They make a living harassing wealthy, beautiful people. 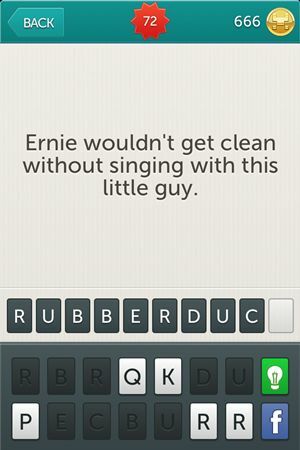 Riddle: Ernie wouldn’t get clean without singing with this little guy. 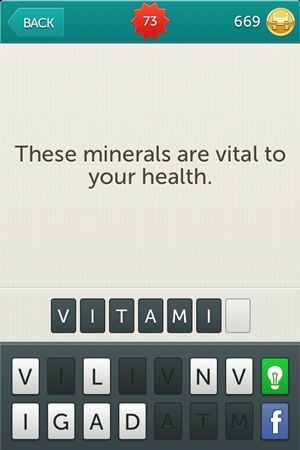 Riddle: These minerals are vital to your health. 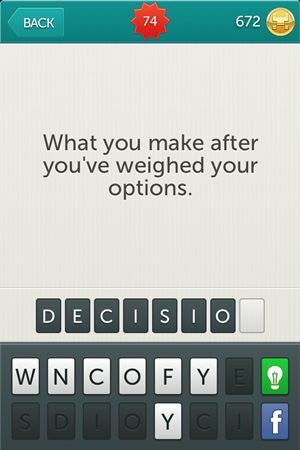 Riddle: What you make after you’ve weighed your options. 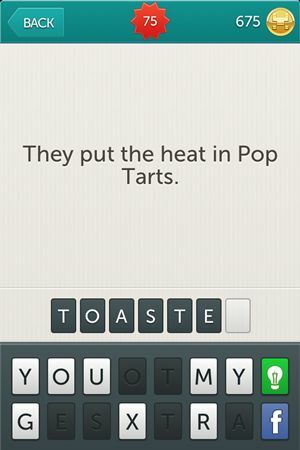 Riddle: They put the heat in Pop Tarts. 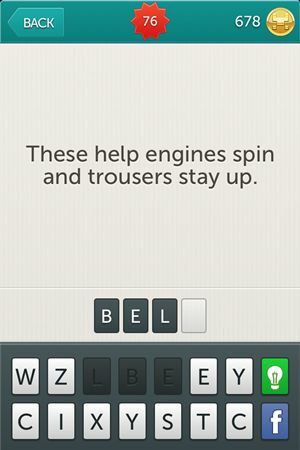 Riddle: These help engines spin and trousers stay up. 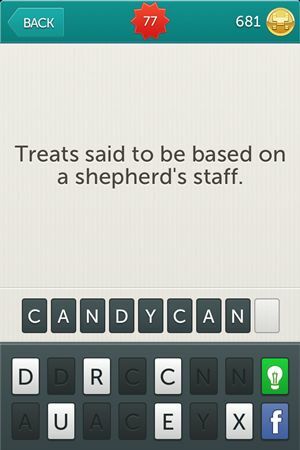 Riddle: Treats said to be based on a shepherd’s staff. 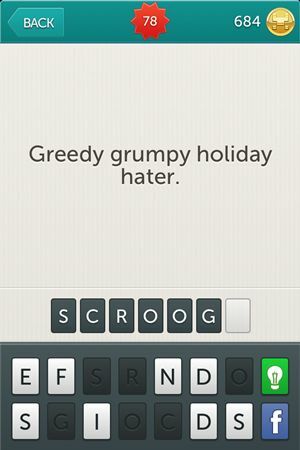 Riddle: Greedy grumpy holiday hater. Riddle: Commits friendly home invasions one night a year. 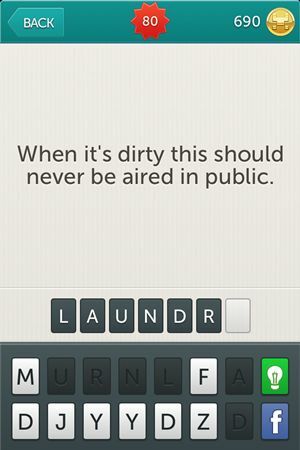 Riddle: When it’s dirty this should never be aired in public. 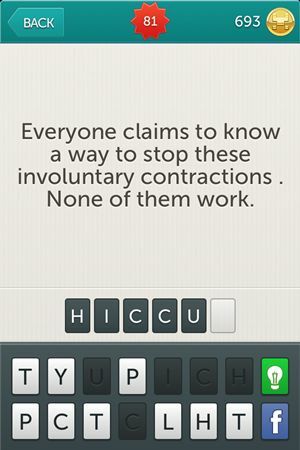 Riddle: Everyone claims to know a way to stop these involuntary contractions. None of them work. 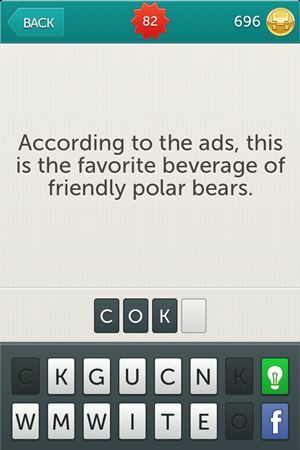 Riddle: According to ads, this is the favorite beverage of friendly polar bears. Riddle: Each of these ends in a kettle full of precious metal and the double variety is quite awesome. Riddle: A sport with love and service played singles and pairs. 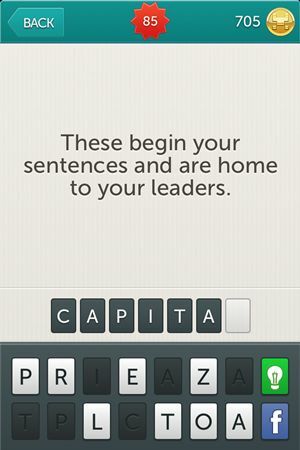 Riddle: These begin your sentences and are home to your leaders. 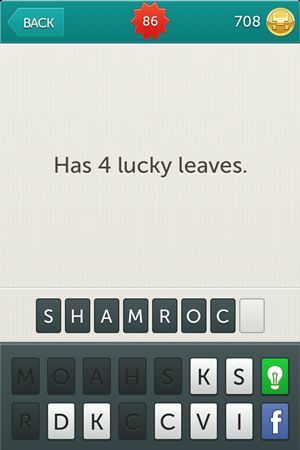 Riddle: Has 4 lucky leaves. 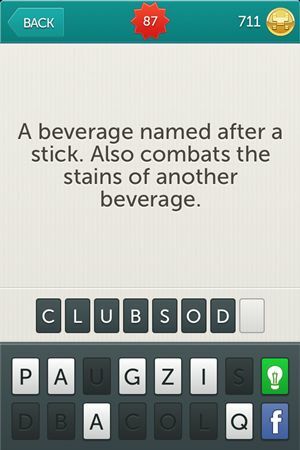 Riddle: A beverage named after a stick. Also combats the stains of another beverage. Riddle: Flavors range from strawberry to toe. 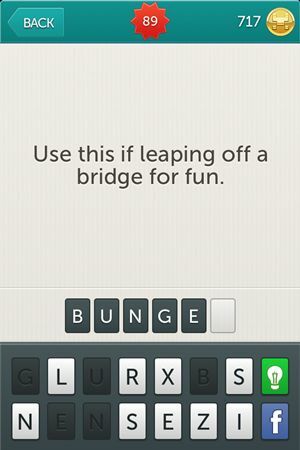 Riddle: Use this if leaping off a bridge for fun. We are done, for now, with Little Riddles but you can come back for the next levels. We’ll keep bringing them up as you’ll keep coming back. See you around! 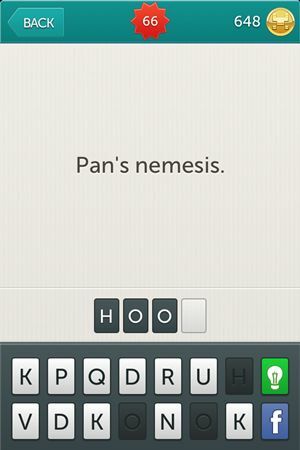 Update: As promise we came back with Little Riddles Level 91 – Level 120, check them out!